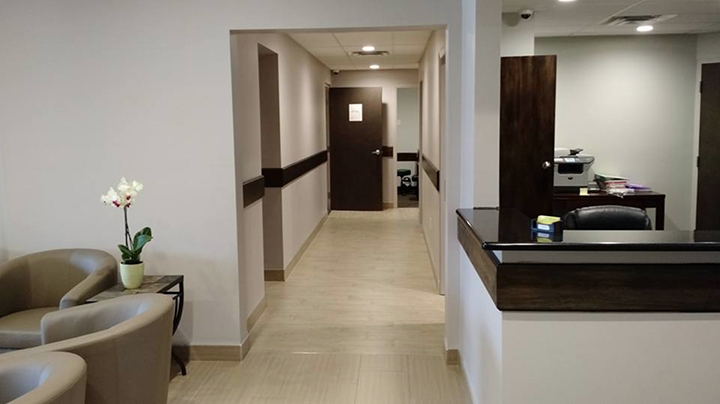 A patient-centered medical clinic providing our patients with individualized care utilizing both traditional health care and natural health alternatives. Our vision is built on a family tradition of excellence and dedication to our diverse patients and community. We offer One-On-One Consultation Services to find the best course of therapy for you. We now have made it easy to communicate with us with our new app. Click here to learn more about it! Amal Hijazi began servicing the community at Windsor Clinical Pharmacy in 2007 while she was still practicing in the emergency department at Windsor Regional Hospital. Her goal was to offer services to discharged patients in the community similar to what they received during their stay at the hospital. 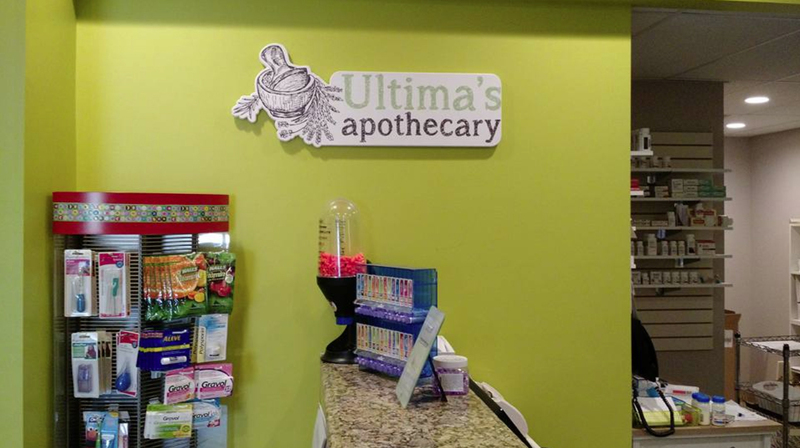 In order to meet the needs of her growing patient load, Amal is proud to expand to a second location, the Ultima Apothecary. We are always looking for ways to improve our patients' experience. 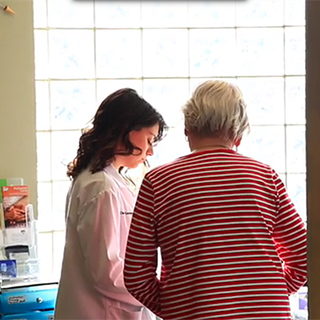 Personalized compounded (custom-made) medication and reliable delivery have become essential. We make it happen. To see how we can help you gain a better understanding of your health, follow us. A family doctor team that is reliable, compassionate, and takes the time to understand all of your concerns. Our experienced primary care providers focus on preventative care so you can fight illness before it starts. We believe in health promotion and disease prevention, emphasizing healthy lifestyle modifications. Dr. Abo Aisha attended the University of Ottawa, Ontario and trained at the Children's Hospital of Eastern Ontario (CHEO). She received further training in pediatric endocrinology and diabetes also at CHEO. Dr. Abo Aisha currently serves as a consultant pediatrician with our pharmacy and is an associate active staff member in the Department of Pediatrics at Windsor Regional Hospital, Metropolitan Campus.She has a passion for treating newborns as well as adolescents up to 17 years old. Shalini (Shally) Lakshminarayan is the owner and therapist at Enlighten Counseling Services, where they provide counseling for adults in the areas of depression, anxiety, and stress management. She is a Registered Social Worker, registered with the Ontario College of Social Workers and Social Service Workers (OCSWSSW), and has a Masters in Social Work from Wayne State University, with graduate training in Cognitive Behavioural Therapy (CBT). 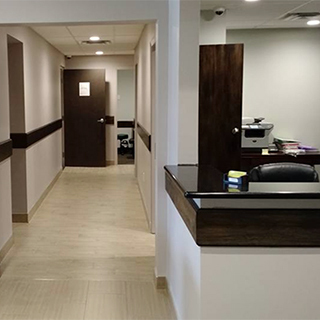 Providing our patients individualized care utilizing traditional health care and natural health alternatives is our integrated approach to health care. 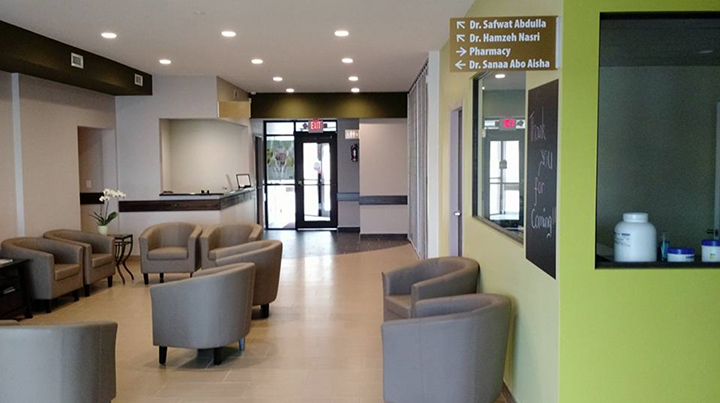 Our primary healthcare services are offered to treat the whole person: mind, body and spirit. When you do need treatment our providers offer comprehensive care to address of all your health care needs, from pediatrics and women’s health services to disease management, educational sessions and discussion of treatment options with patients and their families. 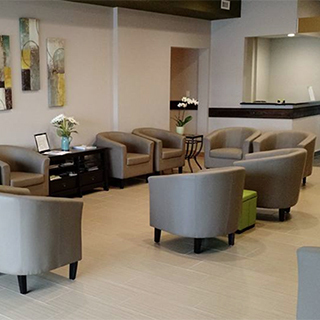 At the center we approach counseling sessions with confidentiality and sensitivity. Our counseling services include but is not limited to mental and sexual health, with the extra care and focus with collaboration of other health care professional for patients with chronic medical conditions. Compounding is as much of an art as it is a science. Compounding can be traced back to the beginning of pharmacy as a profession and was standard practice before medicine began being mass produced. Pharmaceutical ingredients are combined by the expert hands of a compounding pharmacist using state-of-the-art technology to produce a product uniquely suited to the patient and their specific condition. Compounding has become increasingly popular as people realize all of the ways their medication can be made to fit their needs and preferences. Does your child resist taking his medication? We will make it into a lollipop! Religious or diet restrictions? We can accommodate! Unable to find the appropriate type or dose of medication available commercially? We can help! Pets? We can work with your pet's veterinarian. Carefully selecting the right pharmacy to compound your medications is essential. 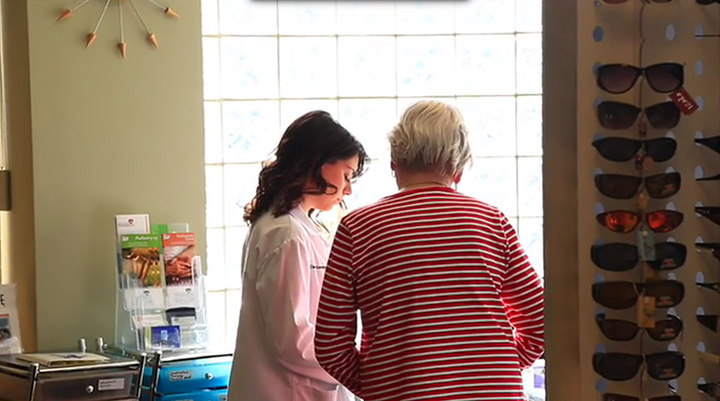 Because it is important to you that your medications are effective, our compounding pharmacists have been carefully trained and remain up-to-date on any changes occurring in the world of pharmaceuticals. We are a licensed compounding pharmacy and carefully follow appropriate procedures designed to ensure proper potency and safety, and each batch is tested for consistency. •Medication management and lab follow-up. 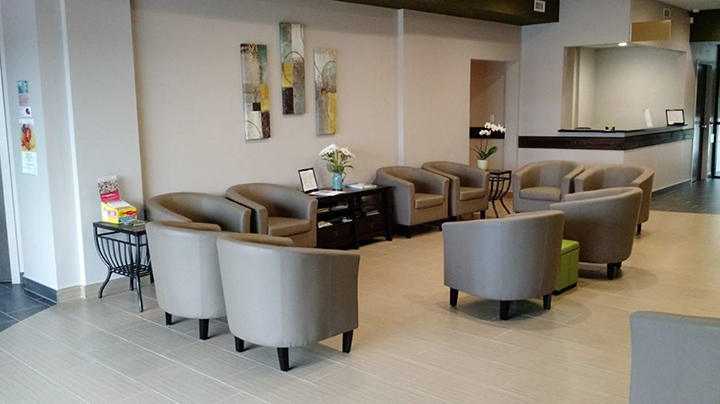 Our goal is to help you feel comfortable with your chosen course of treatment. We believe that personal consultations will increase both your satisfaction and treatment compliance. 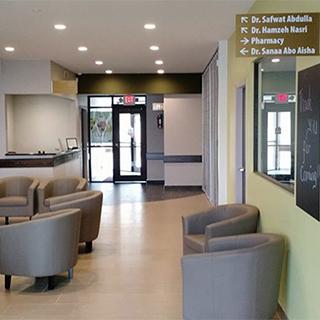 With two convenient locations right in the heart of Windsor, we are pleased to offer exceptional compounding and pharmaceutical services to the community. 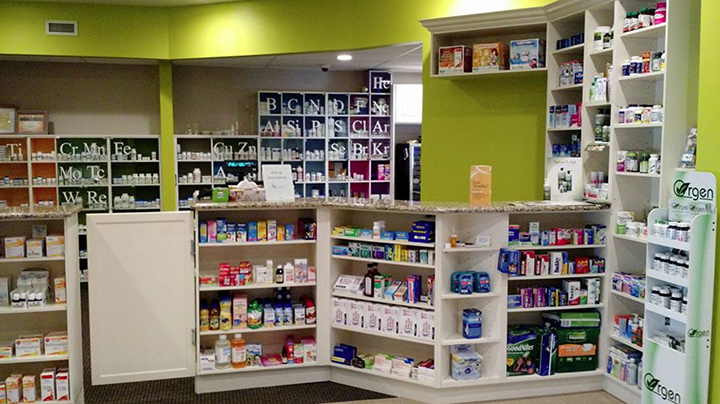 We are also happy to provide shipping and delivery of medication at both locations. Actively participating in preventative healthcare is the best thing you can do for your health. Nutrition and proper medication use will keep your mind and body strong and healthy. 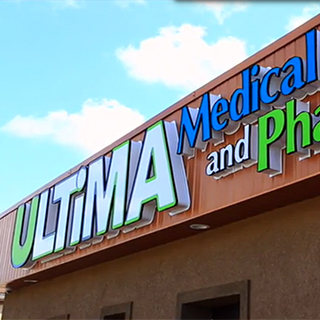 At Ultima Medical Center we focus on having a healthy lifestyle, proper nutrition and the appropriate use of vitamin and mineral supplements and nutraceuticals. Our clients are empowered to live a life which will led to long-term health. We believe that educating each customer on different integrative therapies and their risks and benefits will help clients find the solution that is right for them. 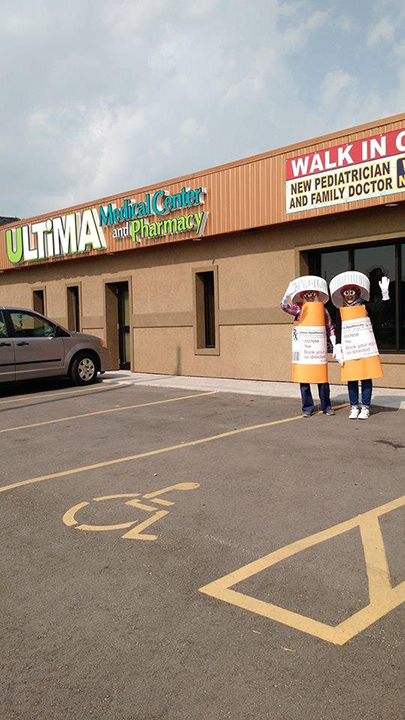 We also believe in helping our clients properly dispose of medication when it is no longer needed. 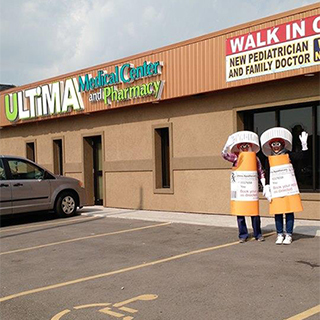 Proper disposal of old medication is essential in avoiding harm to others. Please visit Health Canada to find disposal options and instructions to follow when cleaning our your medicine cabinet. Please feel free to fill out the following information to let us know when your getting low on your prescriptions. Our modern facility offers a sterile compounding lab to complete our full pharmaceutical services. 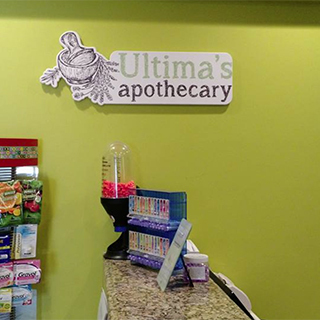 All over-the-counter, personal care, and wellness products are carefully selected to provide you with the best products on the market. We offer items from big name brands you will recognize as well as unique, independent brands. We place a special focus on the care of women and children and their homeopathic needs. 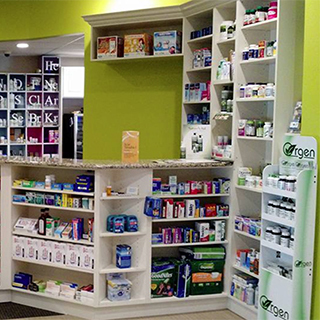 We are a full-service pharmacy located adjacent to the Windsor Medical Centre and Windsor Cardiac Centers. 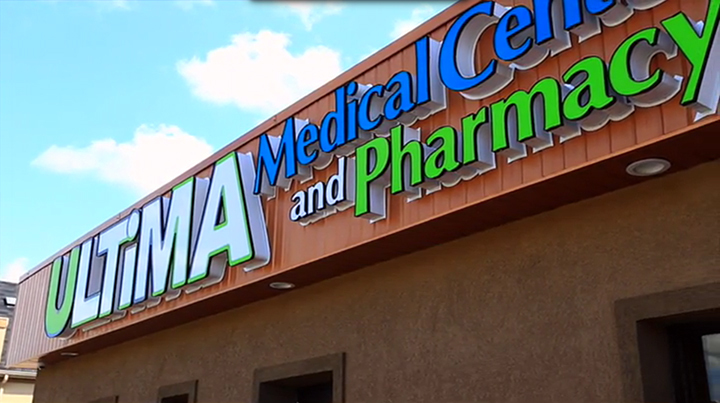 We are happy to offer prescription as well as compounding services at this location.